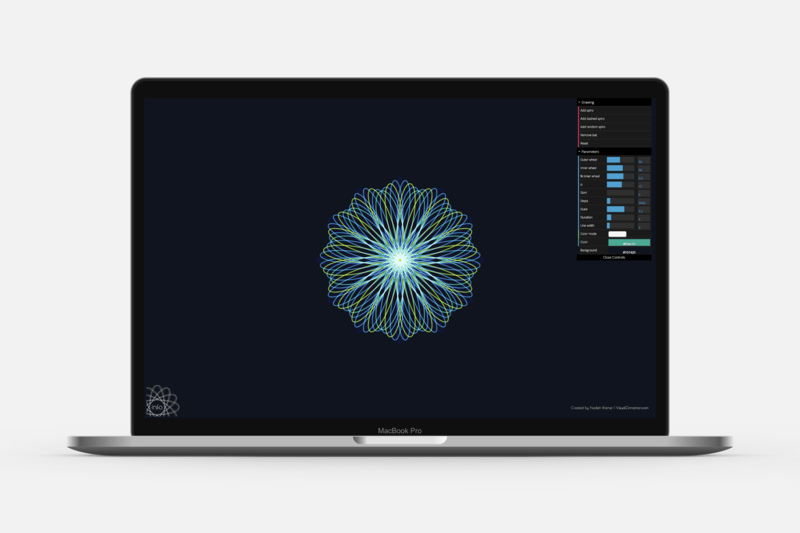 Generate a collection of spirographs or use the parameters in the control box to adjust the look of each drawn shape exactly as you wish it. If you remember the spirograph maker from your youth, then the numbers in the console might even be familiar to you. 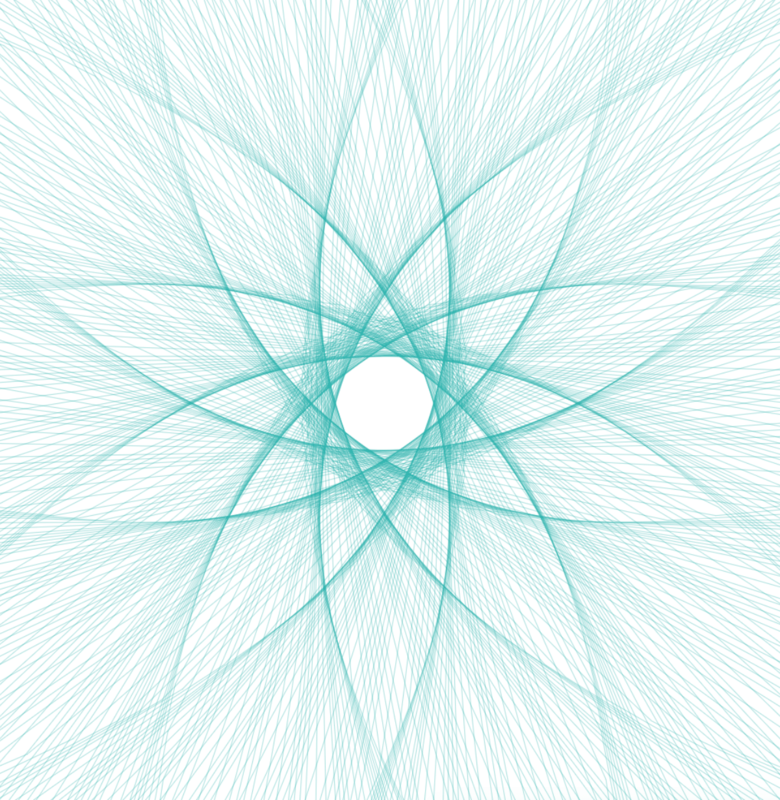 Or just add a random spirograph and see if the resulting combination looks interesting! 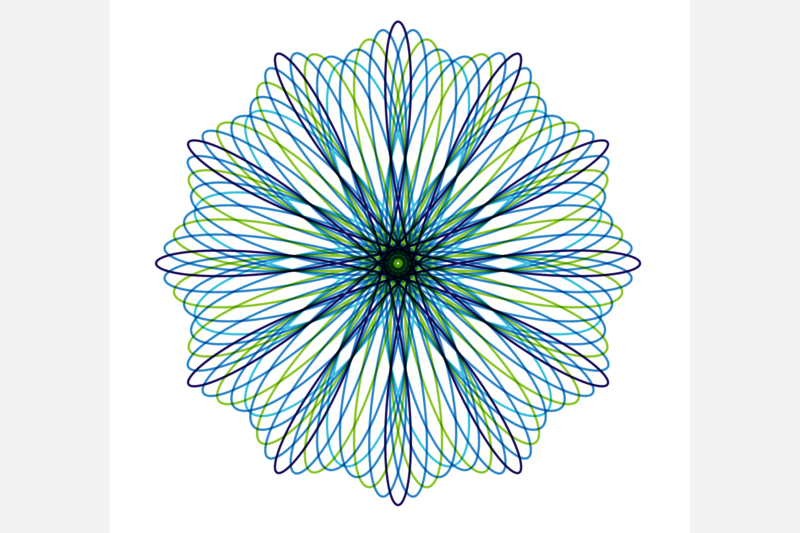 This project was born out of an example that I created for my blog Animated (dashed) lines in d3.js with Spirographs. 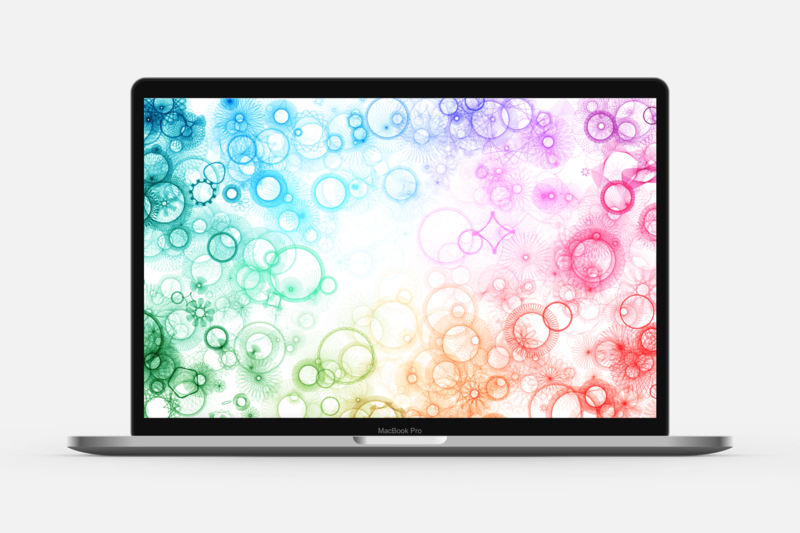 It gives the user the freedom to choose the settings of the spirograph creation. Either adjust the parameters to create it exactly as you want. 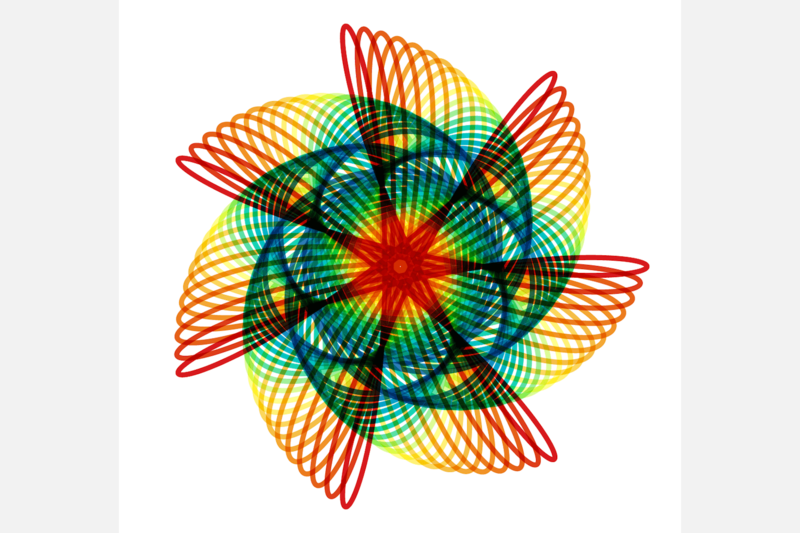 Or add a randomly set spirograph to see what interesting shape you might get. I’ve structured the parameters in such a way as to reflect the values typically seen on real life instruction booklets (I’ve saved a few on Pinterest). I included some of these spirographs in my 3-minute talk on Visualizing the Beauty of Math. The spirographs themselves can be found here (you can move forward and back by using the arrow keys).